compelling scientific stories using the Esri Story Map Journal app. predictive models, and more, to explore a variety of scientific themes. Dawn Wright. “Science is the study of how we should look at the earth. as Esri Young Professionals Network events. announced on December 5, 2016. 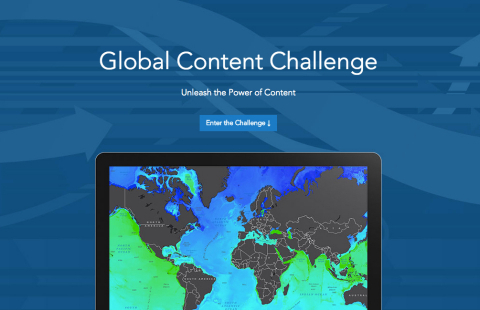 For more information about Esri’s Global Content Challenge, visit go.esri.com/pr-gcc. desktop, mobile, server, and Internet platforms. Visit us at esri.com/news.